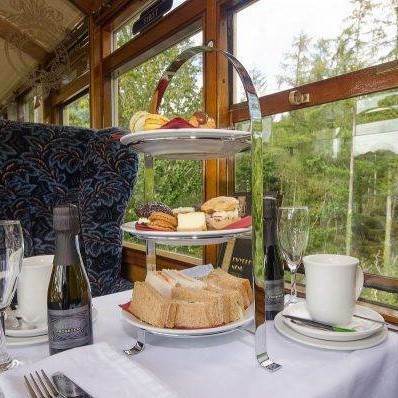 To purchase this unforgettable day out add this item to your basket above, and a Gift Card will then be sent through the post including all details on how to book the Pullman Tea date. Alternatively, please contact the booking office (01766 516024) if you wish to book immediately for a specific date. To use your Gift Card to book specific dates for your Pullman Afternoon Tea, you must call the Booking Office on 01766 516024. If given as a gift all information needed to book will be provided with the Gift Card. Please note that there are only a limited number of seats on each date so trains may sell out.